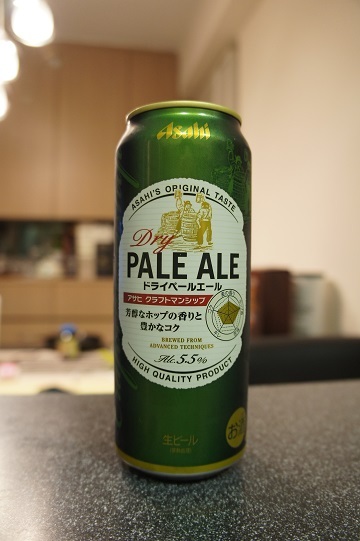 Category Archives: Asahi Breweries Ltd. 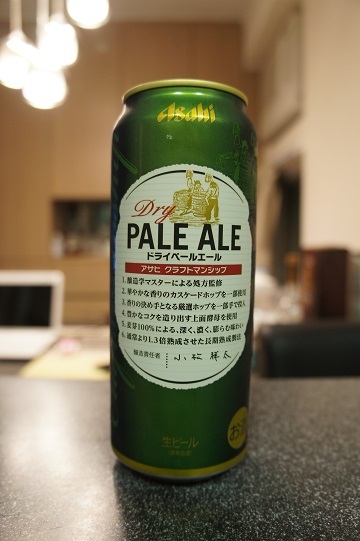 Brewer Description: Unfortunately words on the can was in Japanese and I can’t read Japanese! Intro: A 500ml can with a canned date of March 2015 and poured into a pint glass. 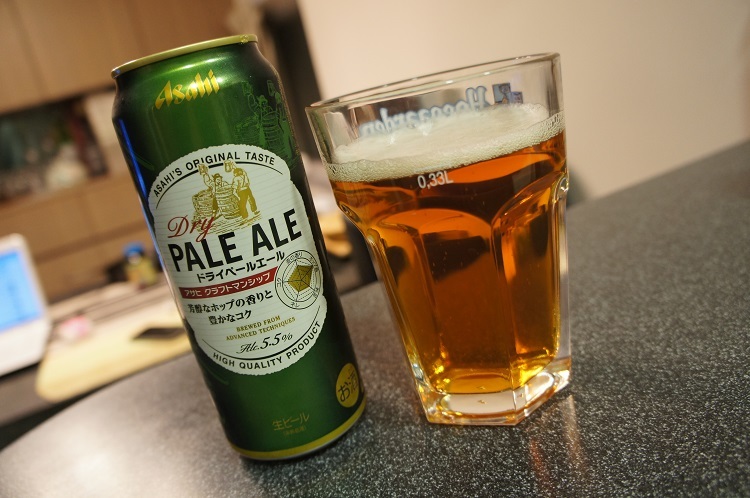 Appearance: The beer poured a clear copper amber colour with a one finger white head that dissipates quickly. Leaves only some light lacing. Aroma: Starts mainly with sweet and bready malts, some caramel and apple juice with hints of plum, lemon and floral hop. Taste: Sweet biscuit malt and caramel, bland apple juice, light bitter grassy hops with a hint of lemon. Overall: This was ok, its not terrible or anything, but I’m not sure I’d spend money to buy this again.